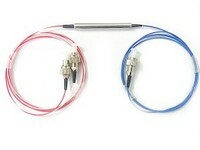 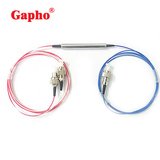 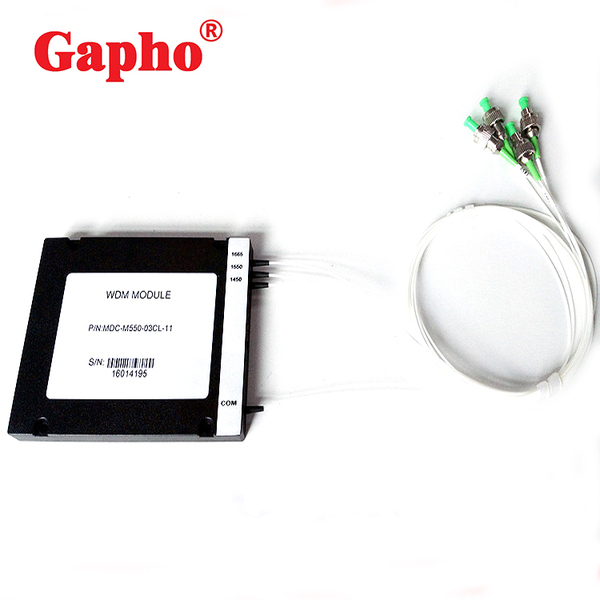 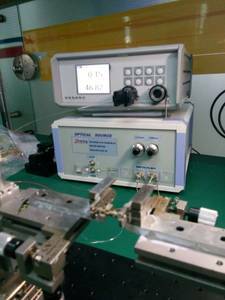 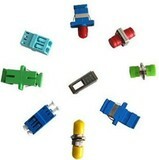 SHENZHEN GaPho Optical Communication CO., LTD is a professional enterprise which is specialized inresearching, developing, manufacturing and selling fiber optic products andvarious kinds of devices and accessories for fiber transmissions system. 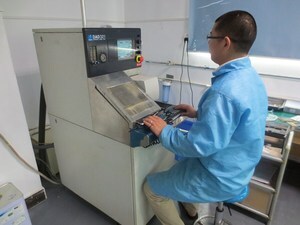 We have a team of topnotch researchers and high technicians. 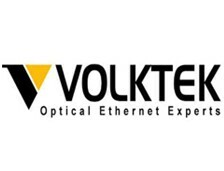 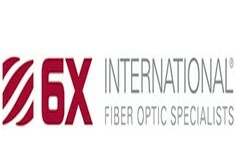 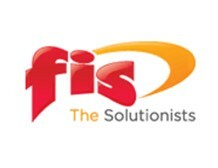 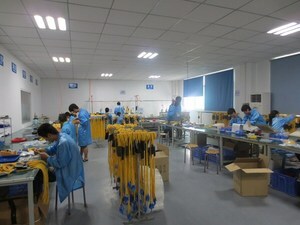 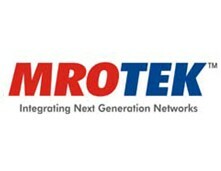 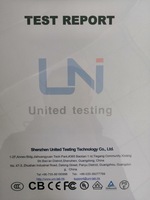 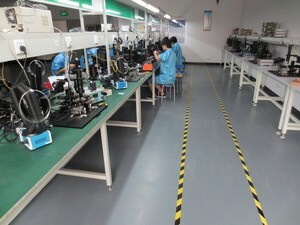 Our company has been accreditedwith ISO 9001 and the products also have been approved with ROHS certification.Moreover, all products do comply with standard of ITU-T.
We are always keepinggoing front with the world’s newest development and technology of fiber optictelecommunications, and our excellent sales team has top reputation onservices, which enable our products are being ordered and used worldwide, likeUSA, Americas, Europe, Asia, Mid-East, Africa and so on. 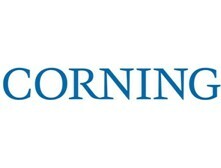 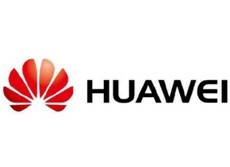 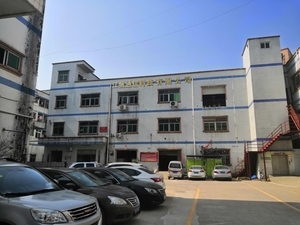 Add: 3rd Floor,Building 24, Langxia Third Industrial, Songgang, Bao'anDistrict,Shenzhen,Guangdong,China.518100.